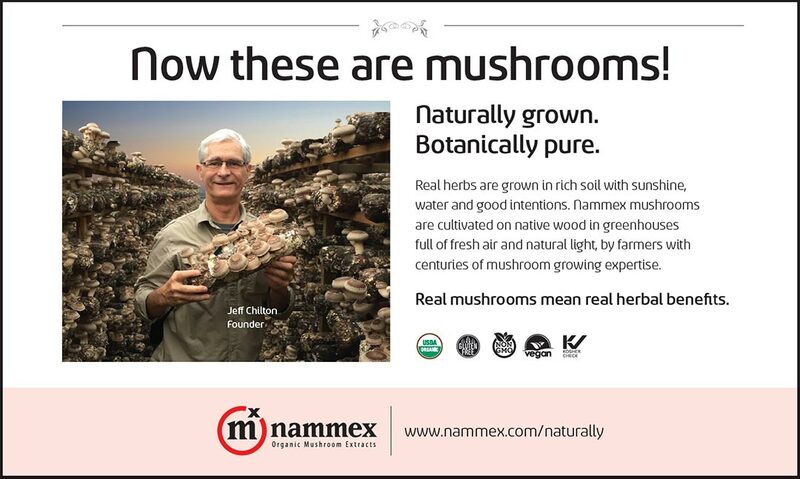 Since 1989, Nammex has pioneered the development and manufacture of medicinal mushroom extracts for the nutritional supplement industry. and nutritional supplement companies. They also supply information for mushroom growers.